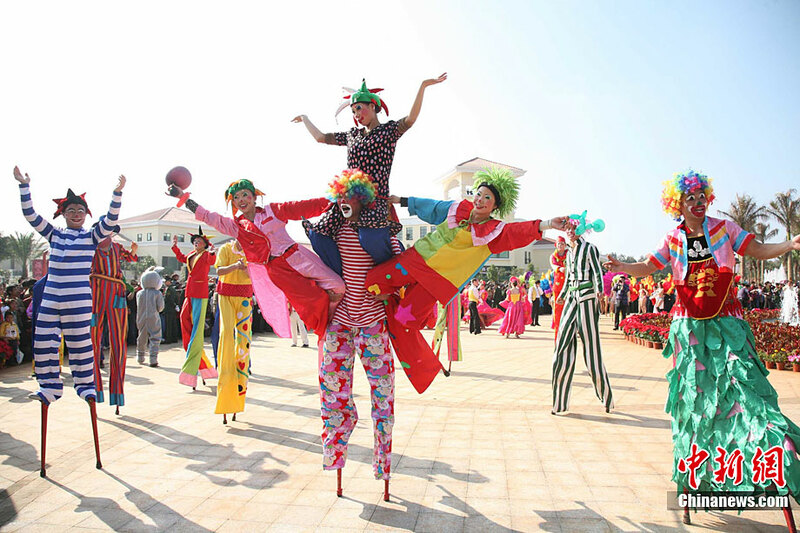 The 11th Hainan Carnival kicked off in Chengmai of south China’s Hainan Province on the morning of Dec. 28. 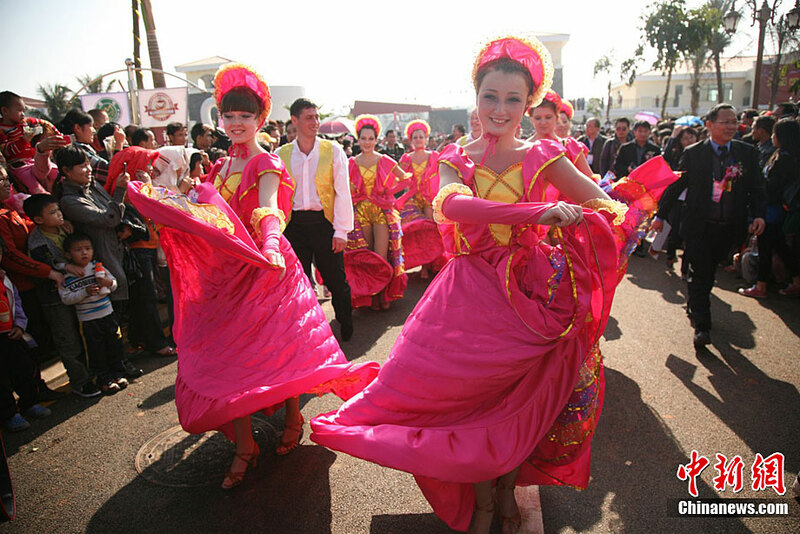 Hainan Carnival, held every year, includes various activities in tourism, recreation, sports, exhibition and games, giving prominence to the characteristics of festivity in Hainan. 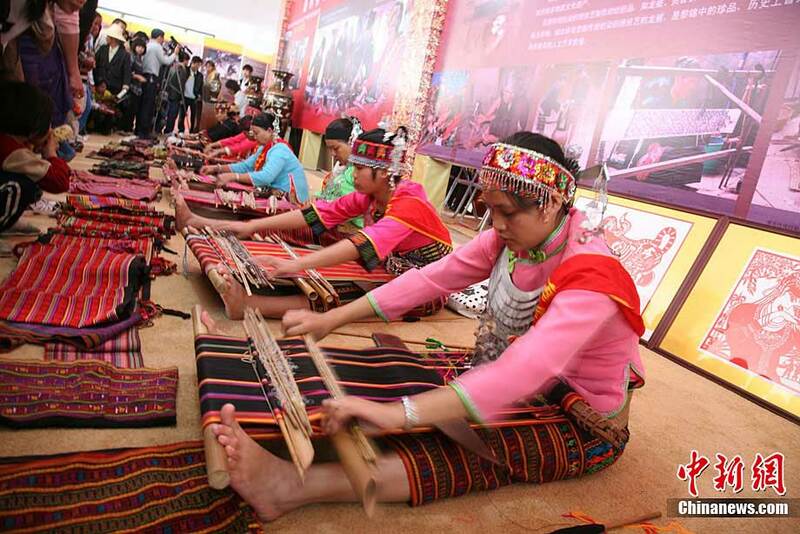 It aims establish the reputation of Hainan as "Health Island," and display the overall image of Hainan being "joy island and holiday paradise."